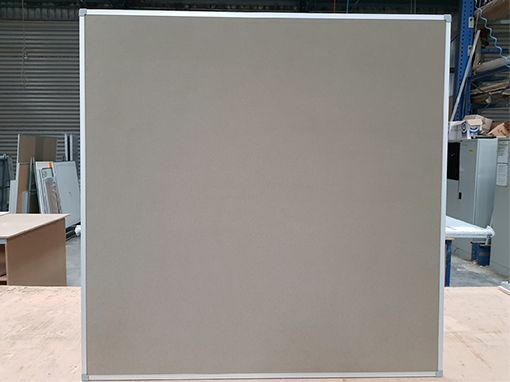 Cathedral Office Products is a family managed business established by Marc & Jan Carpenter in January 1995, its main aim was to supply White, Chalk and Notice boards to schools. 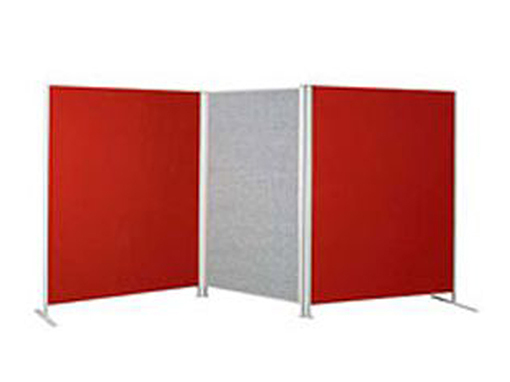 Since then we have diversified and now manufacture and install a full range of visual communication boards which include products such as Vitreous White boards, Magnetic Glass boards, and a full range of notice boards, we also supply and install acoustic paneling in a variety of products. The contracting section is managed by Ross Carpenter, general manufacturing is managed by Ben Carpenter and there is a staff of 20 including installers, a factory manager and site supervisor. A full free measure and quote service is available and we pride ourselves in supplying quality products, on time and at competitive prices. No job is too big or small. Ben worked in the factory also manufacturing before becoming the factory foreman. He now concentrates on quoting, dealing direct with clients and the general running of the business. Ross has had hands on experience with manufacturing and installation of our products before starting to concentrate on tendering and the running of the contracting department and the general running of the business. 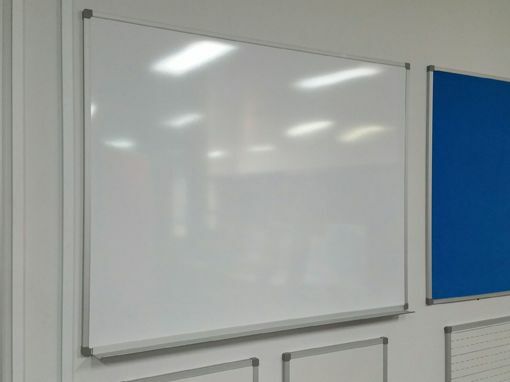 Magnetic Whiteboards, Vitreous Porcelain or commercial surfaces for Schools, Hospitals and Offices, Standard sizes & Custom made boards available. Pinnable Display Screens, Modular, Light weight and mobile. 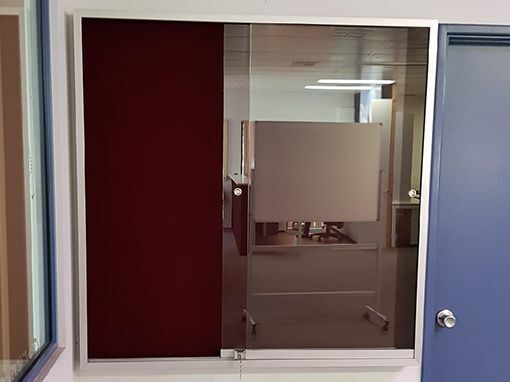 Including glass fronted and Confidential Cabinets for the office.